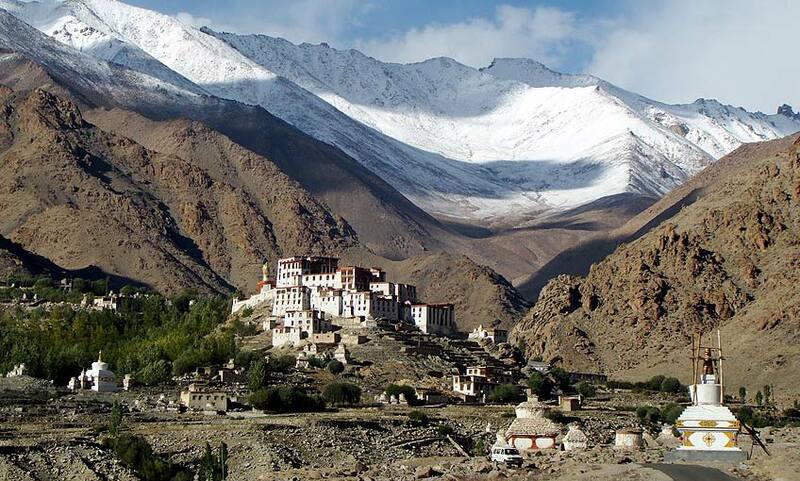 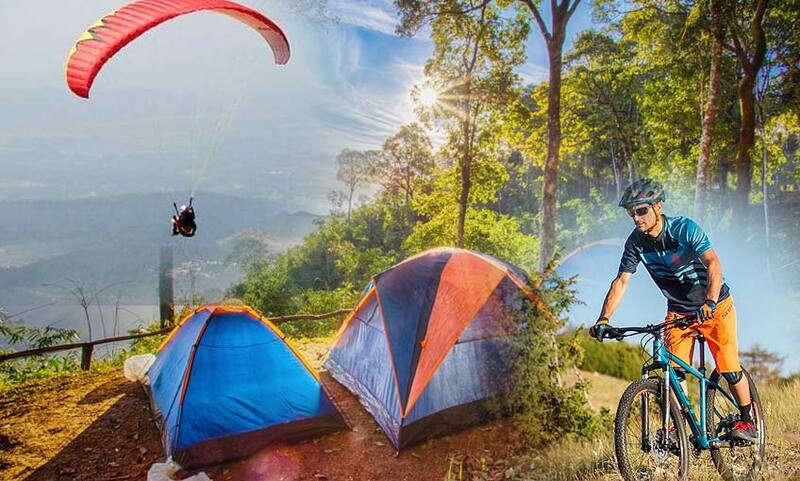 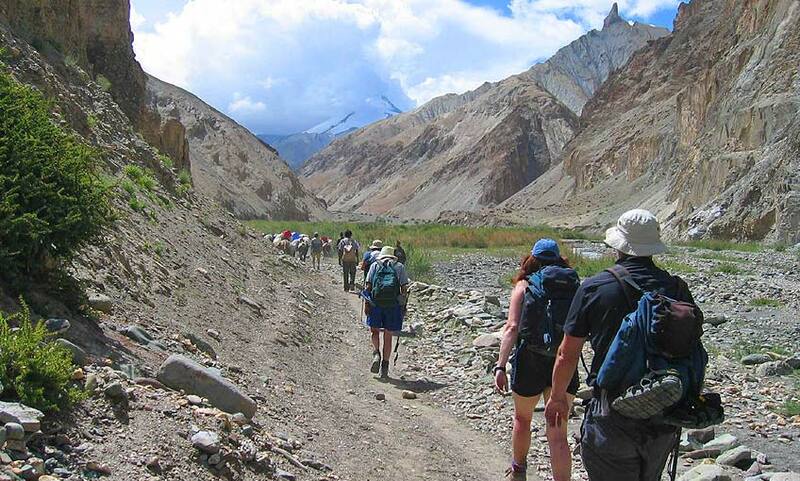 Himalayan Trek and Tours, (HimalayanT&T) brings you the best trekking of Himachal and finest tours of North India. 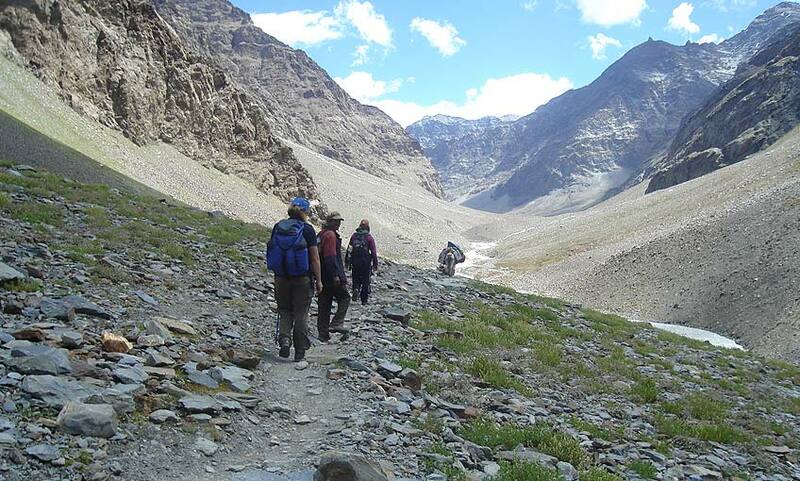 Our treks are designed for beginners and also for advance level trekkers. 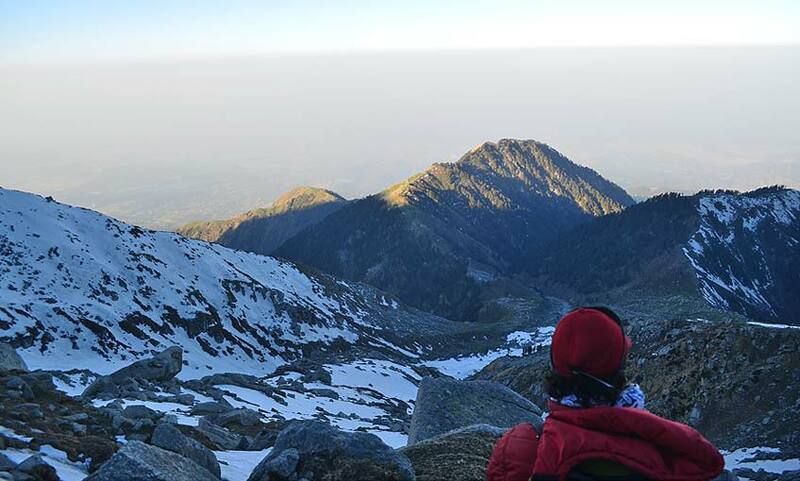 We have more than 20 years of experience in organising treks to peaks of Garhwal Himalayas, the Dhauladhars and the Shivaliks. 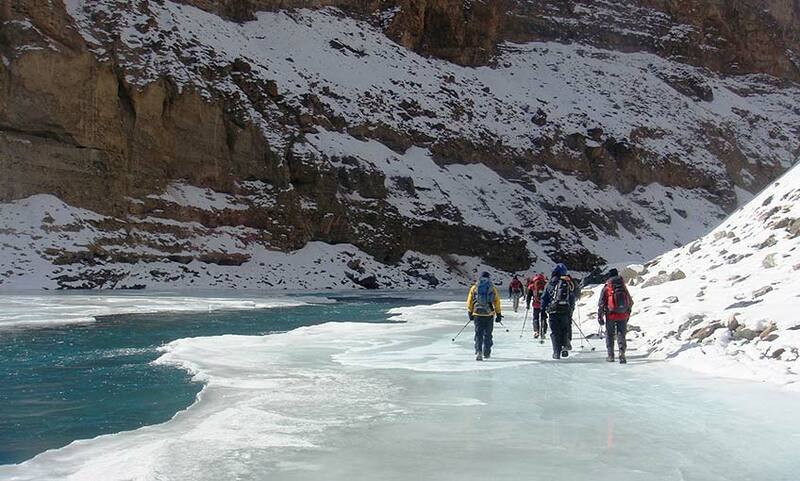 Our trekking team consists of well educated and experienced trekking staff who are graduated from various Mountaineering Institutes. 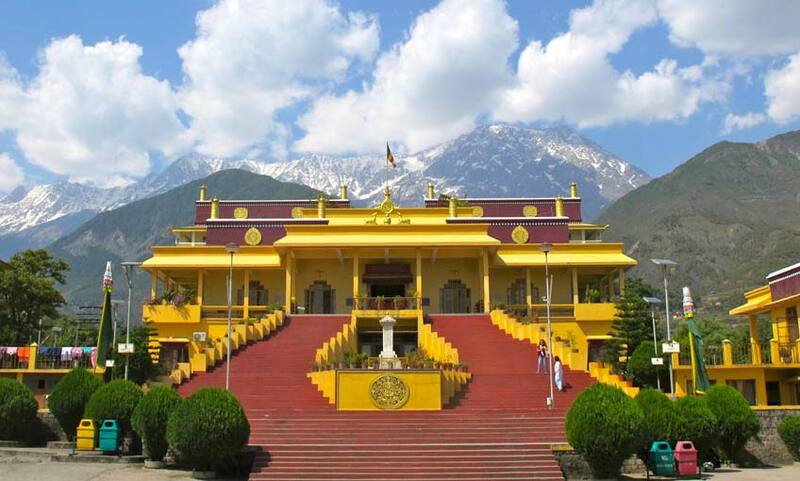 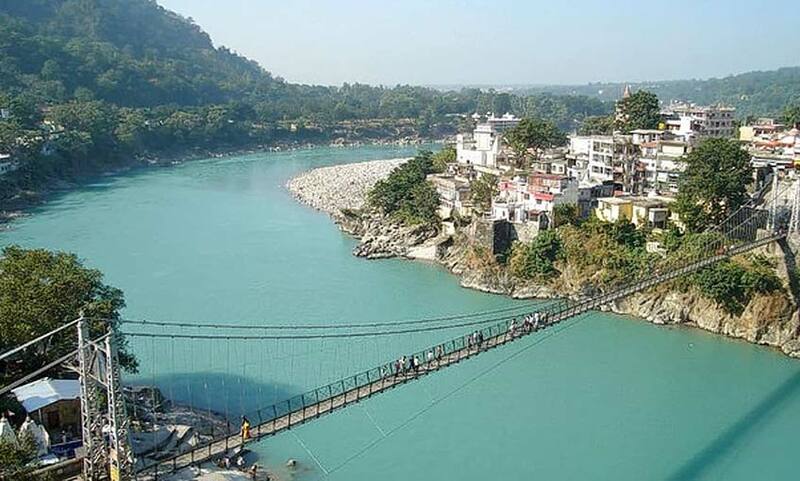 A tour of the religious places of Haridwar and Rishikesh city with the beauty of Mussorie. 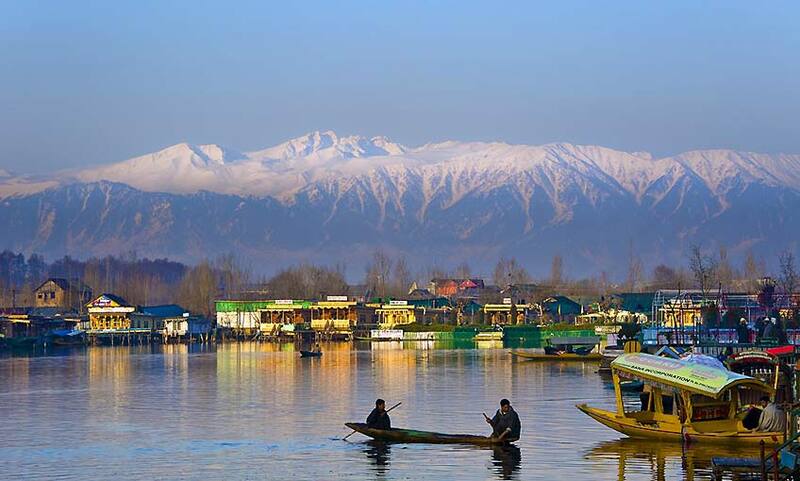 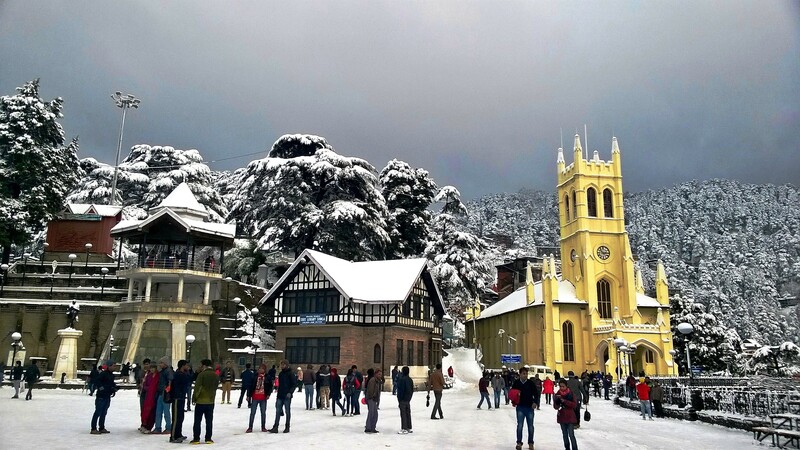 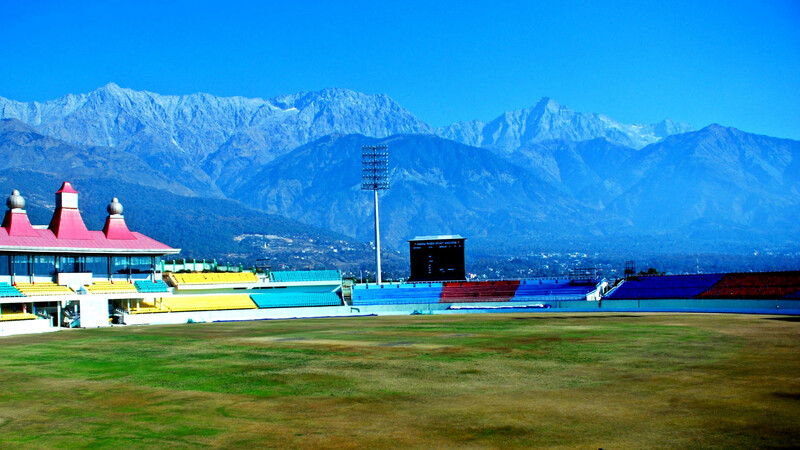 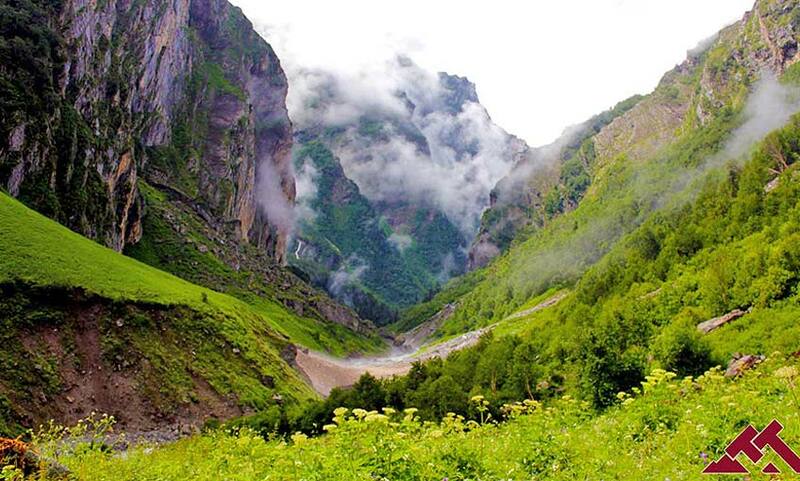 A best tour of the queen of hills Shimla and the magnificent land of Gods - Manali. 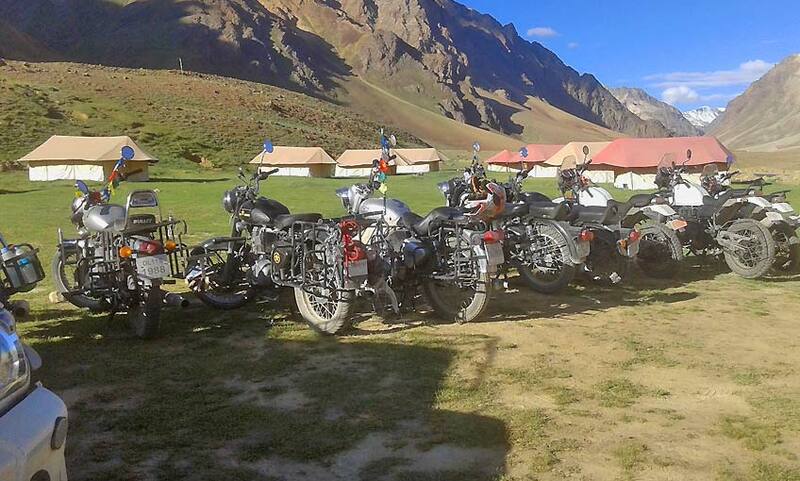 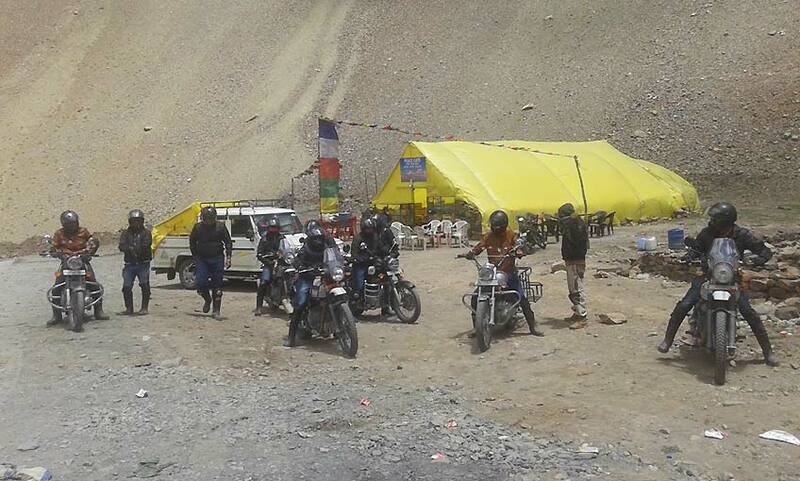 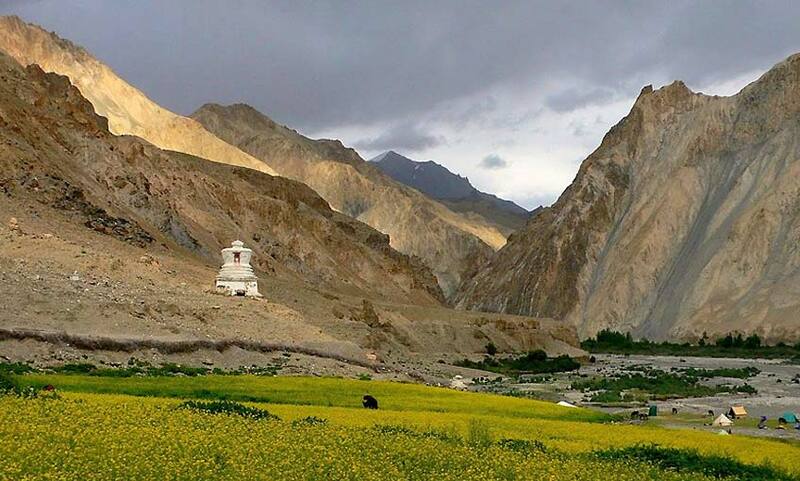 Our Motor Bike tours take you to an amazing world of road adventure and thrill in the Himalayas. 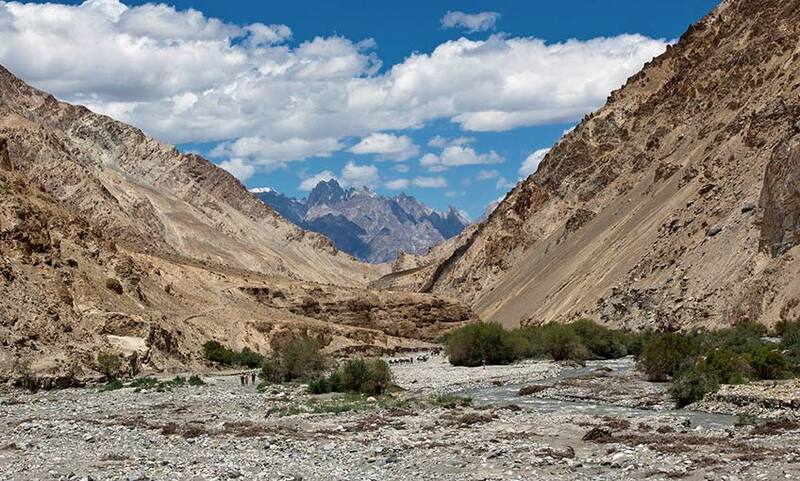 We drive you to the highest points of the Himalayas through Shimla, Dharamshala, Kullu Manali, Spiti Valley and ofcourse we do not miss the might road trail of Ladakh !